sd00:13A rock climber scales a wall. hd00:32The camera peeks out from behind the mountain of firewood. 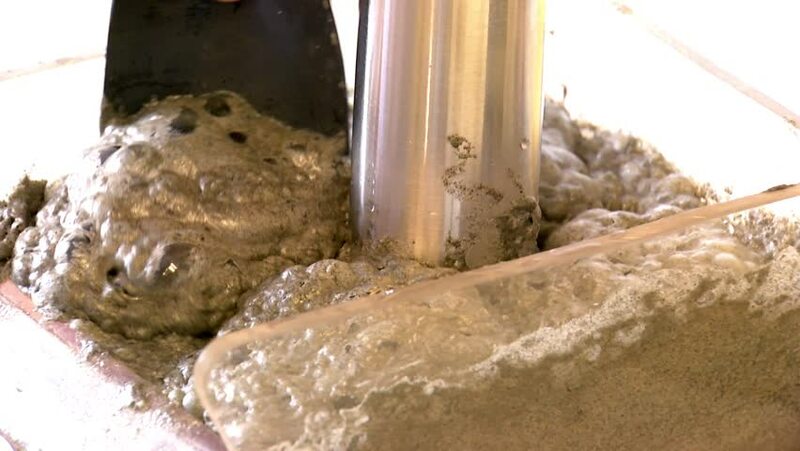 4k00:20Detail of casting pump concrete to foundations of family house. Concrete pump, sky in background. Workers work on building site, ground works. Day v-log shot.